If you’re anything like me, you’re obsessed with exercises and warm-ups and love hearing about routines! 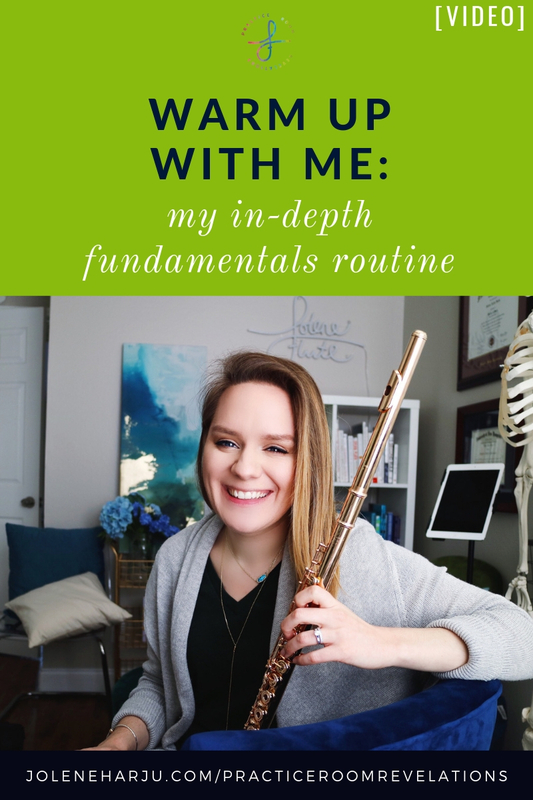 I recently filmed my complete fundamentals routine, and I’m talking you through my thought process with tips and observations! While there are some things I’ll swap out on certain days, this routine features most of my favorites!